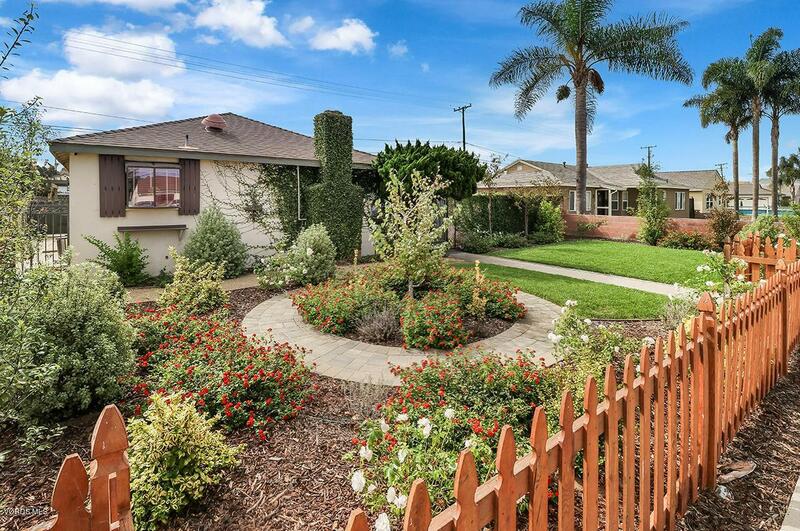 You have arrived at a home with privacy, space and unbelievable beauty. This immaculate home has three bedrooms and two full baths with a formal dining room that can also be made into a 4th bedroom. Beautiful custom tile flooring and light and bright kitchen and living room. Stroll through the home and look at all the amazing features and then pear outside the enclosed front and back private patio with fire pit and grassy area to play. 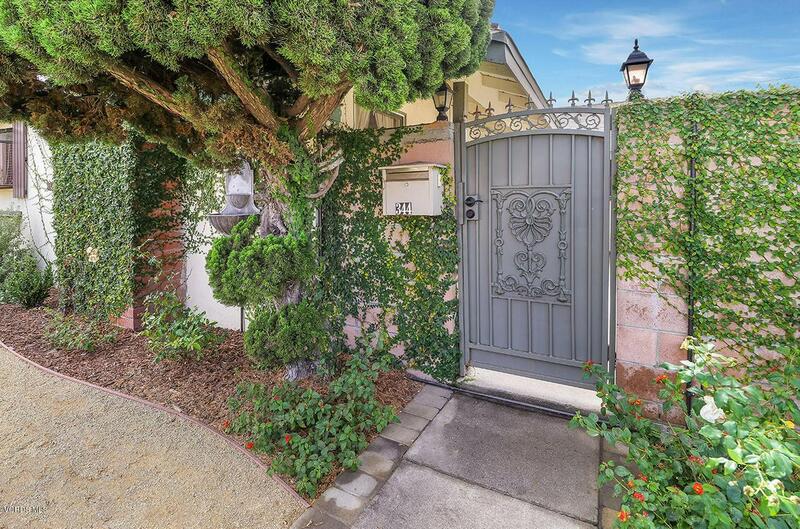 Enter the home with a double gate to give you a oasis in the front as well. All the upgrades and brightness of the home welcomes in the Sunny days of fall! This home has a large two car garage with access through the back large automatic gate with plenty room for your RV or boat! 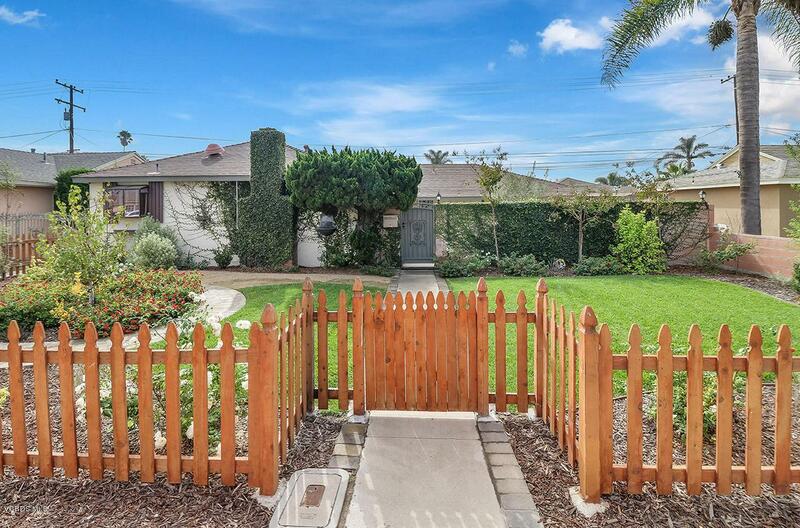 Fruit trees and patio and grassy area and privacy, what else would you want. This home has it all! 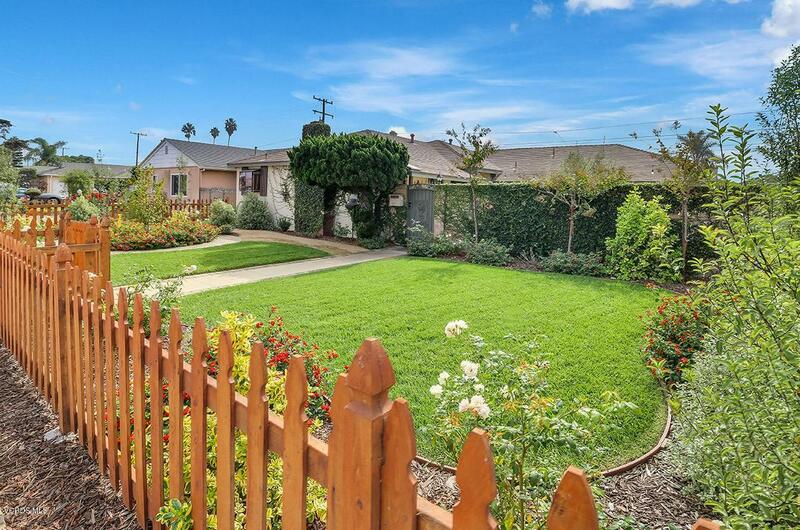 Sold by Ralf Moll BRE#01804035 of Ralf Moll Real Estate. Listing provided courtesy of Jenny Carlton DRE#01804035 of Pinnacle Estate Properties and Judith Seeger CA DRE# 01332738 of .